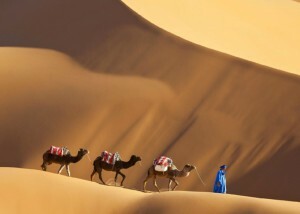 Departure to Marrakech Day dedicated to the visit of Marrakech. 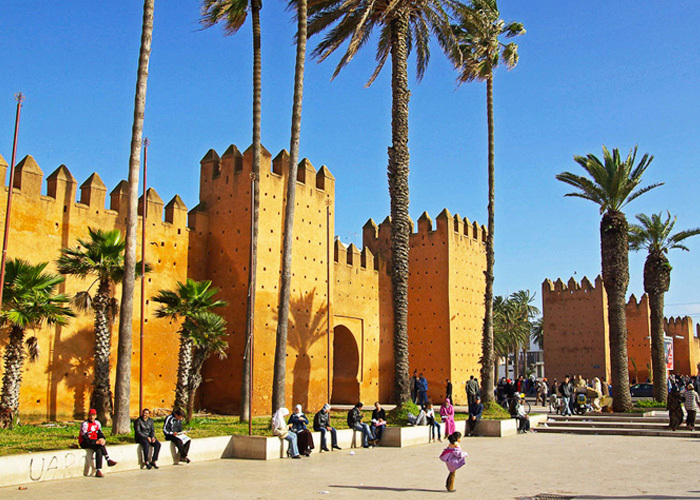 A guided tour of half a day designed to be a first contact with the old city of Marrakech and give you some historical landmarks. 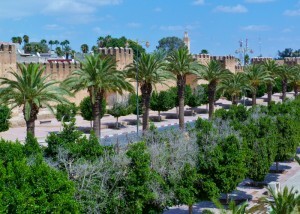 You will visit the Bahia Palace, then the royal necropolis Saadian Tombs. 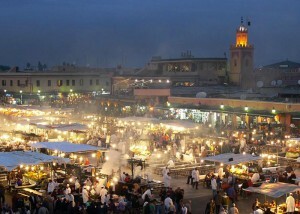 After lunch visit to the Jemaa el Fna, the heart of the city where there is an incredible spontaneous animation, and you will finish at the foot of the minaret of the Koutoubia, a true symbol of Marrakech. 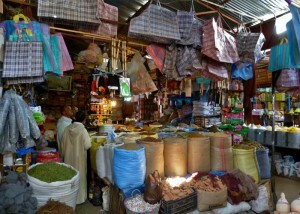 Then visit the souks and trades: carpenters, babouchiers, dyers. Dinner and overnight at the hotel. 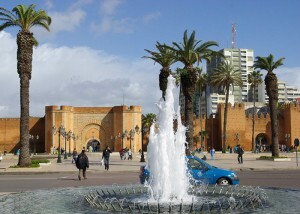 Departure to Casablanca, the economic capital of Morocco, with its Art Nouveau heritage and the Hassan II mosque. 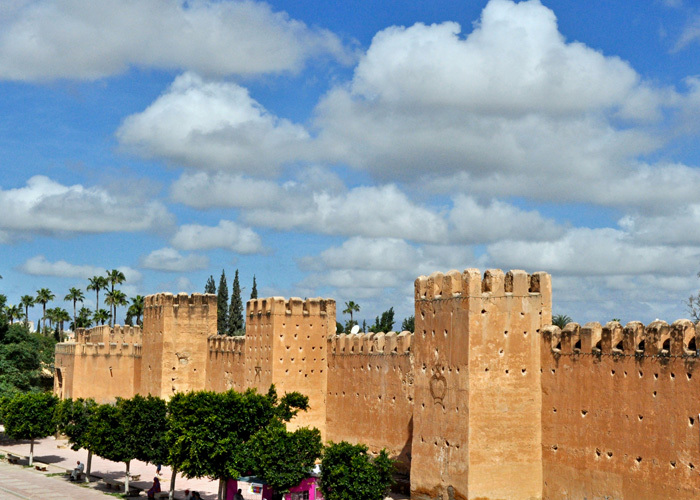 Often forgotten circuits, here is a town poles apart from the rest of Morocco. It was created by the will of the French colonial power. 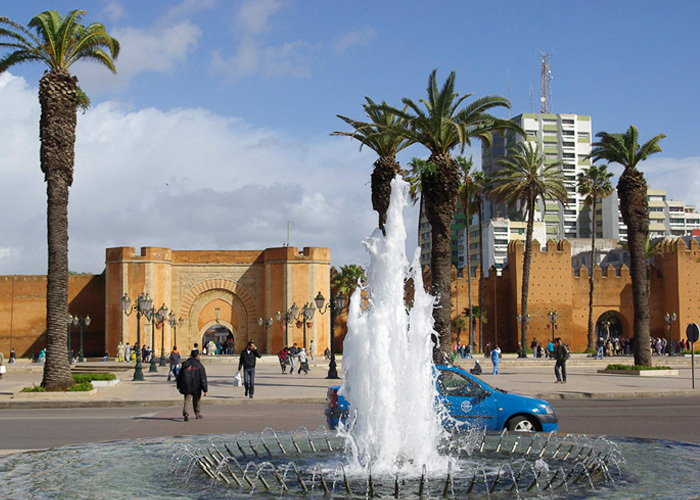 Both say Casablanca is now a showcase of what was best at the architectural level in the early twentieth century. We admire the Art Deco and Art Nouveau facades of buildings. 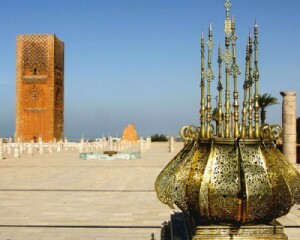 Do not miss, delicately placed between sea and land, the famous Hassan II Mosque. Rabat, administrative capital but also imperial city, home of the Alawite dynasty. Beautiful avenues, many flower gardens, here is a provincial town in the soft fragrance. 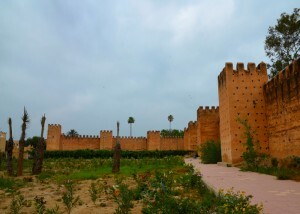 Do not miss the Hassan Tower, the Chellah necropolis and the ancient city of Salé, a change of scenery. 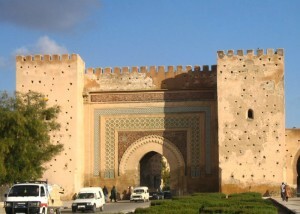 Discovery of the oldest imperial cities Fez. On its own, it was long a reference to the cultural, architectural and intellectual realm. For a more thorough tour of Fez, we recommend a guide, but you can also make this discovery alone and just hang out according to your desires. Day dedicated to the visit of Fes medina and souks. 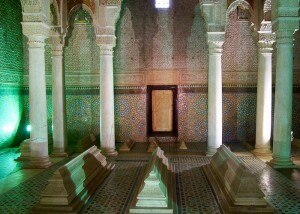 Discover the Madrasa Attarine, the largest and certainly one of the most beautiful, the Nejarine with its magnificent fountain decorated with mosaics, carved wood and plaster. Lunch in the medina, visiting amazing leather and carpet factories. In the afternoon, stopping on the esplanade of the Palais Royal and taking pictures of her sumptuous golden door. 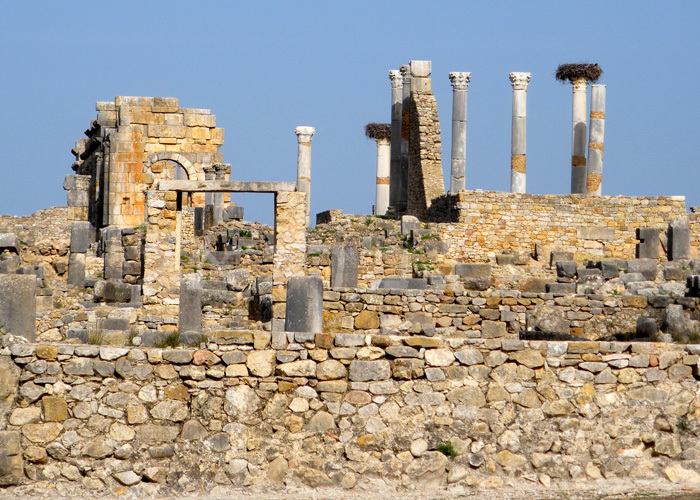 After you discover the Tombs Merinids of which only a few vestiges of which one has a view over the city, its oldest walls. The day ended with a tour of surprising pottery factories. Dinner and overnight at the hotel. Departure after breakfast drive to Ifrane, Little Switzerland, then to Azrou and its famous cedar forests, mountain village which is named after the large rocky outcrop on which it is located, also famous for its crafts and jewelery. Foray into the forest of cedar trees where perhaps we will have the chance to meet some monkeys. 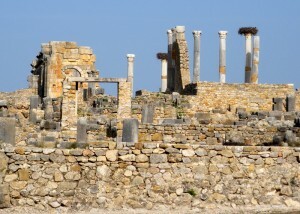 The following landscapes announce the nearby South mingling forests and arid plains with amazing contrasts. Arrive Middelt. Dinner and overnight. 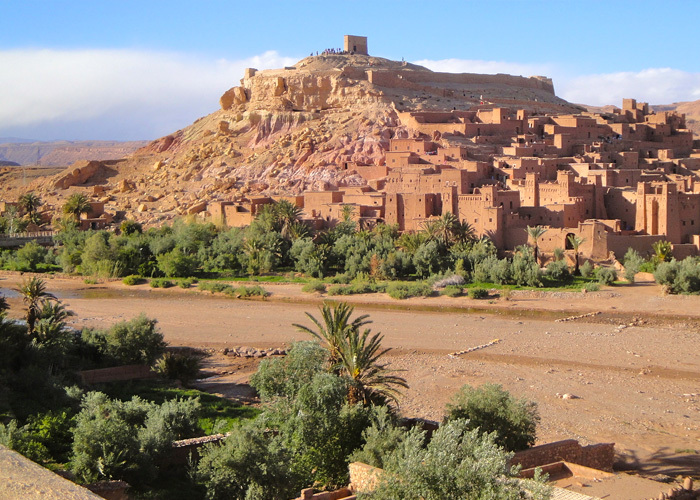 A few kilometers south of Middelt, we will enter the gorges of Ziz and the tunnel Legionnaires along a series of fortified villages whose architecture announced that pre-Saharan oasis. Arrive Errachiddia we cross before stopping the blue Meski stop sources of ancient blue men who gave it its name. 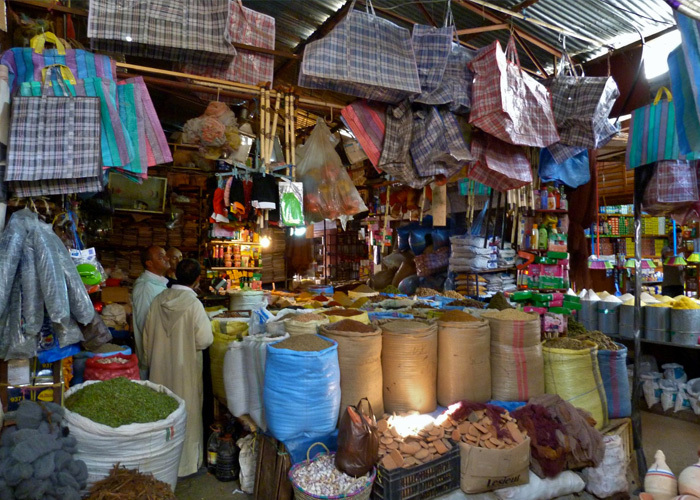 Following, Erfoud, former caravan stop, a small town that is characterized by the frequency of its typical weekly souks and the many visitors. 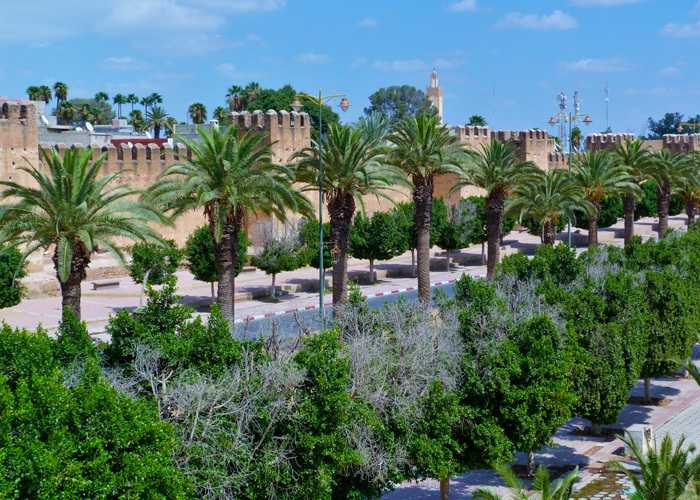 We finally reached the pre-Saharan oases and in particular those of Tafilalet, birthplace of the royal dynasty and its vast stretches of palm trees. 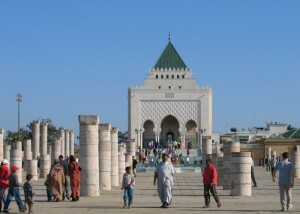 Direction Tinghir city renowned for its exceptional and vast palm grove where it will be nice to take a walk. 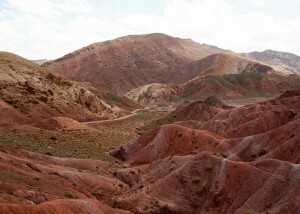 Continue to gorges, cliffs extraordinary 300m high and impressive ocher and red clay canyons. Tinghir, we will initiate a beautiful road which colors all contrasts will surprise you. A Boulmane Dades, a small road winds through the Dades Gorge High Atlas to where it will pause. 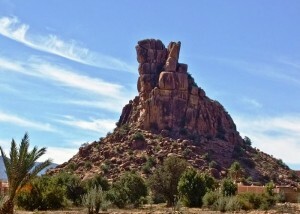 The Dades is renowned for its natural curiosity evidenced by the tightening of rocks that make up the gorge but also by its strangely shaped rocks all rounded called “monkey finger.” Back to Dades Boumalne before continuing through the valley of roses and a thousand kasbah, that of Amrhidil, one of the largest can be visited. 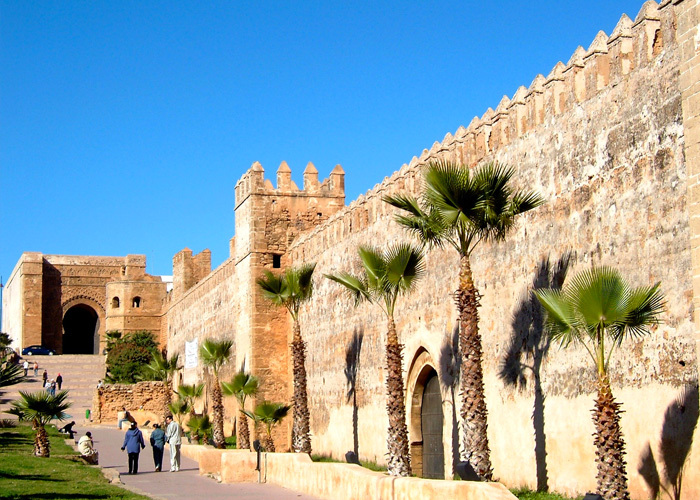 After breakfast, visit the most famous kasbah of the region: the Kasbah of Ait Ben Hadou and Taouirt and photo stop to that Tiffoultout. Lunch and drive to Agadir via Taznakhte via Jbel Siroua and the Tizi-n-Taghatin (1700m altitude), via Taliouine (city better plantations Safran). Lunch and continuation via Taroudant (the small Marrakesh, the former capital of the Souss like her big sister with its beautiful ramparts and its lively and superbly stocked souks). 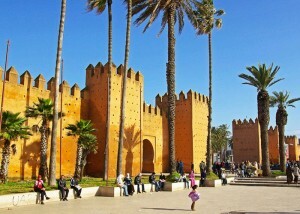 Arrival in Agadir, dinner and overnight at the hotel.